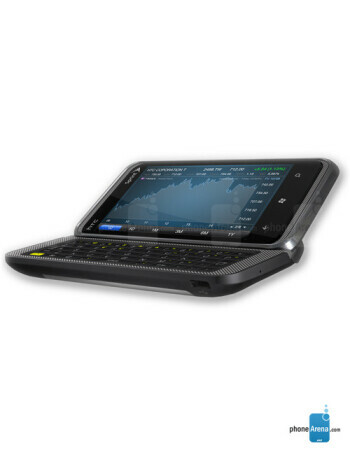 HTC 7 Pro is a Windows Phone 7 side slider device with QWERTY keyboard that features a 3.6” WVGA touchscreen, 1GHz processor, 802.11 b/g/n Wi-Fi, Bluetooth 2.1, and GPS. Sprint's HTC 7 Pro is gearing up for an official announcement this Thursday? 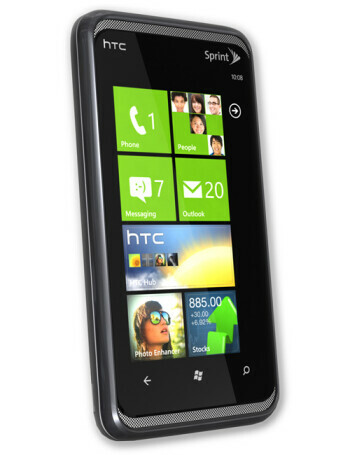 Windows Phone 7 coming to Verizon and Sprint next month? Pre-orders for Sprint's HTC 7 Pro to start on December 8, 2010? HTC 7 Pro with CDMA flavoring passes through the FCC?